nder the well-known and respected brand names of Speed Queen®, UniMac®, Huebsch®, IPSO®, and Primus®. 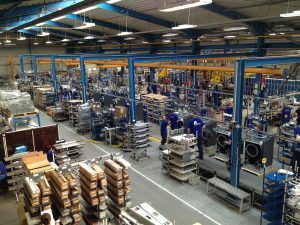 Existing since 1928, Speed Queen equipment caters to professionals, consumers and anyone wishing to invest in a profitable laundry project. Renowned for the reliability and durability of diverse range of domestic and industrial machines, Speed Queen received the prestigious Women’s Choice Award for the 4th consecutive year in 2017. 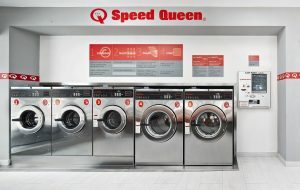 In 2014, ALS and Speed Queen launched a new concept of laundromats across Europe. 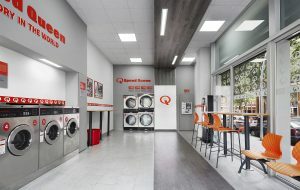 Building on its success, Speed Queen opens a Vietnam network of ‘attended’ laundromats which are equipped with cutting-edge technology able to handle all types of material, even the most delicate ones. It is developed to better respect to environment and to ensure a high quality of washing and cleaning of our clothes and house linen. Speed Queen is looking for investors with experience in sales, retail and familiarity with the world of franchising. 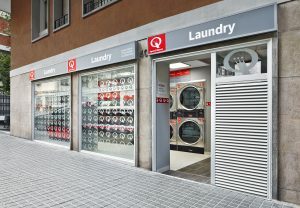 The objective for each franchise will aim at opening several Speed Queen laundromats in a pre-determined areas across Vietnam. In addition to looking for the right franchise partners, ALS Vietnam will be shortly opening and operating stores in Ho Chi Minh City. It is a validation of our trust in the market, our willingness to embrace the know-how and being capable to better support our franchise partners. If you, too, want to enter the profitable laundries’ sector, please do not hesitate to get in touch with us. We will provide more information on the Speed Queen concept and the secret of its success.